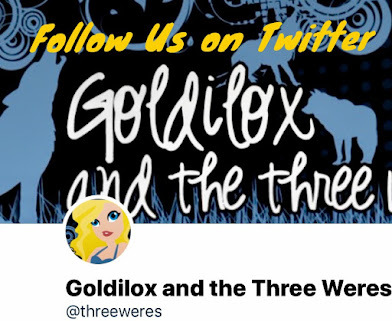 Goldilox and the Three Weres: Really Short Reviews: Psy-Changeling Novella Edition Part Two! Really Short Reviews: Psy-Changeling Novella Edition Part Two! Guys! 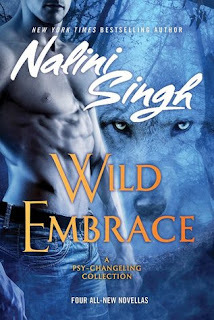 The release of Wild Embrace, the latest novella bind-up for the Psy-Changeling series, is here! And I couldn't be more excited to review it for you! 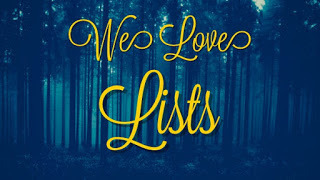 In celebration of this new collection, I reviewed the novella, Whisper of Sin, and the other Psy-Changeling collection, Wild Invitation, here. Today, I'm also going to be reviewing the remaining standalone novella, Secrets at Midnight, as well as Wild Embrace. 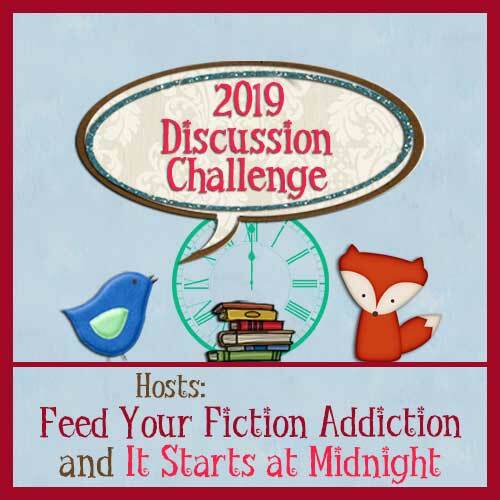 I'll be reviewing them the same way as last week's post where I'll make a comment on where each story falls in the series and give you my overall opinion of the novella. Place in Series: Secrets at Midnight takes place after the events in the twelveth book, Heart of Obsidian, and features Mercy's brother, Bastien. 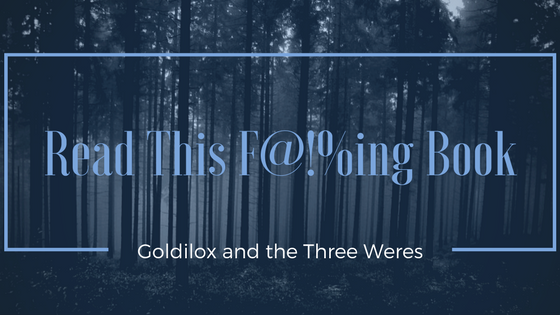 Opinion: I adored this novella! The mystery surrounding Bastien's disappearing mate held me riveted until he meets Kirby at a packmate's house. I loved how their romance and relationship developed and how Bastien took his time with Kirby who kept getting hit by surprises. I easily fell head over heels for Kirby. She was small and fierce despite not knowing her past. I can't wait to see more of them in later books. Place in Series: Echo of Silence is set after the events in the second book, Visions of Heat, and features the Stefan who is always referenced as the Arrow stationed on the deep-sea station, Alaris. We never really meet him in the series so you could read it after book two but I'd recommend reading it after Heart of Obsidian. Opinion: I have been wanting to know about the mysterious Arrow who has been mentioned randomly throughout the series once the Arrows were a larger part of the narrative. All we knew was that Stefan had been stationed at the deep-sea station Alaris and not why. Although it had been hinted that he hadn't been suitable to continue Arrow training even though they consider him one. We got to find out why in this novella as well as meet Tazia, one of the engineers on Alaris. I loved watching Stefan and Tazia finally come to see each other as individuals outside of their positions. Their romance was sweet and different from others in the series. Tazi had a different upbringing and it came to play in their unconventional courtship. I loved the hell out of their story and I hope we see more of them in upcoming books! Place in Series: Dorian is kind of tricky to nail down in the series because it's a collection of memories set before Slave to Sensation and after Hostage to Pleasure. I'd definitely recommend reading it after Hostage to Pleasure or Branded by Fire. Opinion: While I loved this short, it was my least favorite in the collection. It's a vignette-style collection of memories that revolve around Dorian's latency and him getting to shift for the first time. It was adorable and I loved getting the peak at teen Dorian, Mercy, Vaughn, and Lucas. It was an enjoyable and happy addition to the anthology even though it was super short. 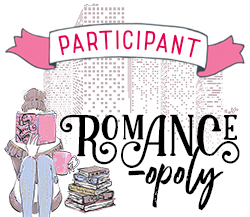 Place in Series: Partners in Persuasion takes place somewhere between the end of Kiss of Snow and the start of Allegiance of Honor. I'd be tempted to place directly in between Shards of Hope and Allegiance but I'm not sure. Opinion: This novella was freaking adorable! We've seen a mating between a dominant male and a submissive female and plenty of relationships between dominant males and less dominant females, but this novella focuses on a relationship between a dominant female and a submissive male. Not only that but it was also between a leopard and a wolf. IT WAS SO GOOD! This novella was all about the romance and watching Felix and Dezi's relationship develop was one of my favorite things. Of course, they hit a few snags and had some setbacks but they persevered and they are absolutely adorable together! I love them! I hope we see more of them in later books. Place in Series: I want to say that Flirtation of Fate takes place after Allegiance of Honor but in reality it could have taken place anytime after Tangle of Need. Opinion: We've been watching Kenji and Garnet dance around each other since they were first introduced into the series and I've always wanted to know what happened between them after they show back up after a walk during Hawke and Sienna's mating ceremony in Tangle of Need. I didn't expect the murder mystery portion of this novella but I enjoyed the hell out of it. It was fun seeing Kenji and Garnet work together but it was also confusing when you can immediately tell that they care for each other and are trying not to. I loved them together and I guessed early on what was keeping Kenji from chasing after Garnet but it didn't lessen how much I enjoyed reading this novella. It was such an excellently written novella! I'm so happy that we finally have Kenji and Garnet's story as canon and I can't wait to see more of them in later books! 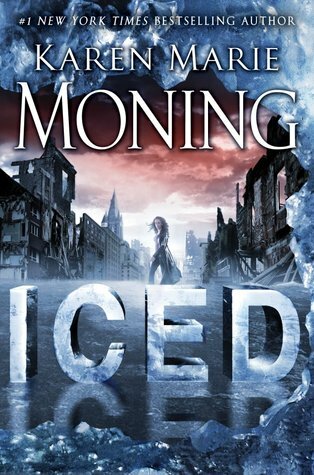 Overall, I loved this novella collection just as much as I've loved everything else in this series. All the stories in here made me even more excited to see what Nalini Singh comes up with in this next arc of the series.